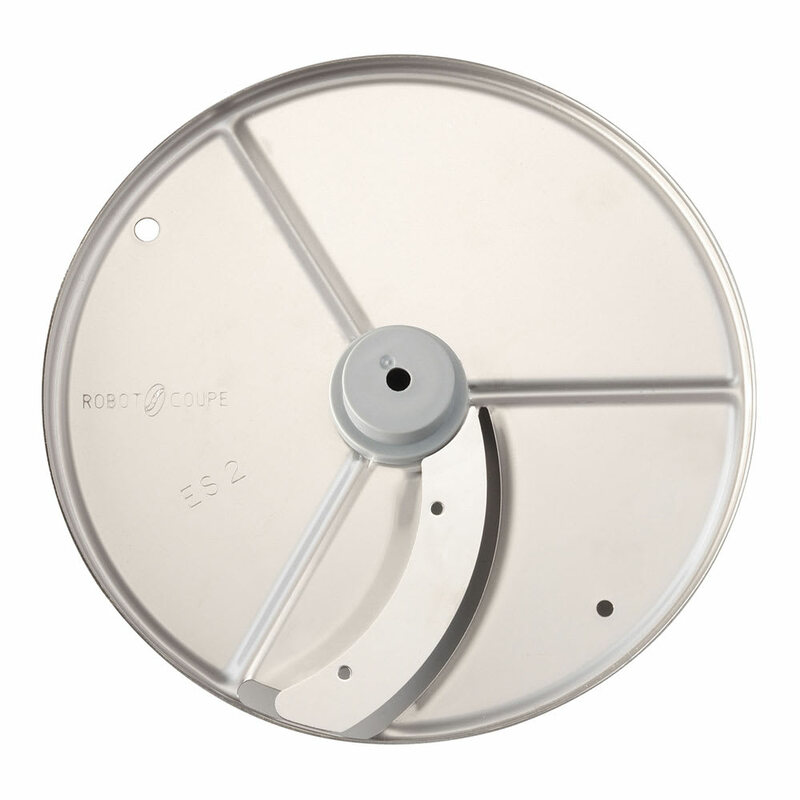 The Robot Coupe 27566 slicing disc produces 4-millimeter slices of product. It is perfect for slicing vegetables and fruit, making garnishes, and creating toppings for ice cream. 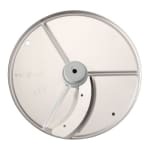 This slicing disc is compatible with a variety of combination food processor units.